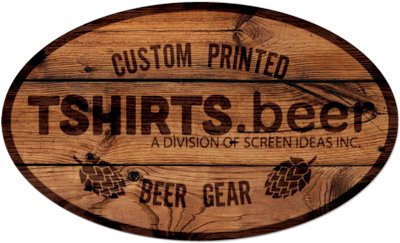 — TSHIRTS.beer is a division of Screen Ideas Inc. Established in 1991, Screen Ideas has built a reputation of quality production and superior customer service. With over 20 years experience in the Printing & Graphics industries, our product knowledge and reliability prove priceless when time is money. 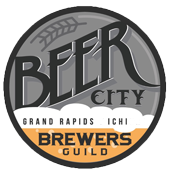 Located in beautiful Grand Rapids, MI or “Beer City USA”, we love the craft beer and beverage culture and love being part of the collaborative nature of the industry. Tshirts.beer strives to cater directly to breweries, wineries, distilleries, bars, restaurants and other related businesses and events. 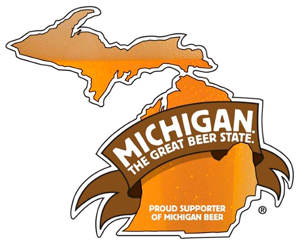 We love being part of the community and you will certainly see us at events and in the breweries and bars. You may even attend an event that we host ourselves in the near future. "As a new brewery we were struggling to find decent pricing for good quality merchandise. After a lot of headaches we finally found the great guys at Tshirts.beer!! They provided quality products at a price that would allow us to sell our merch to our customers at a reasonable price. We are now moving much more of our merch which is great advertising for us as well! If you want the best quality for the best price go through Tshirts.beer, these guys are awesome!" "Working with Screen Ideas makes ordering merchandise effortless. With all the other things that are going on with running a brewery it is nice to know that I can give them my needs and know that I don't have to worry about anything until I'm ready to order again. Excellent customer service is just icing on the cake!"